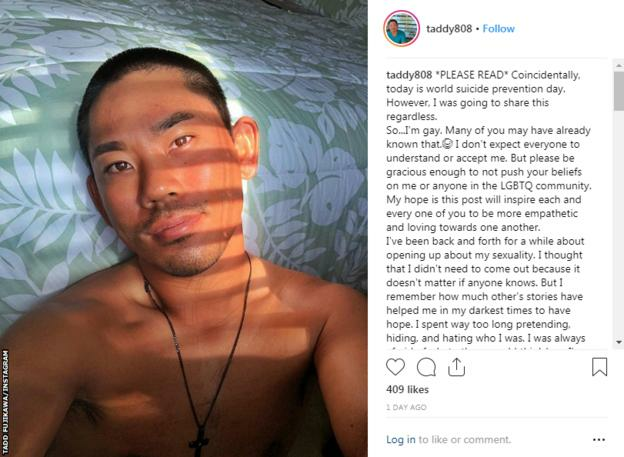 Japanese-American golfer Tadd Fujikawa has come out as gay in a post on his Instagram account. Hawaii-born Fujikawa, 27, made the announcement on World Suicide Prevention Day. “So, I’m gay. Many of you may already have known. I don’t expect everyone to understand or accept me,” he said. He added: “I’ve been back and forth for a while about opening up about my sexuality. 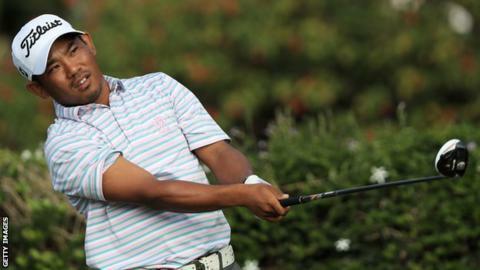 In 2006, Fujikawa – now the world number 2,042 – became the youngest player to qualify for the US Open, aged 15. At the following year’s Sony Open in Hawaii, he became the youngest player in 50 years to make the cut at a PGA Tour event, eventually finishing tied for 20th.